A desire for greater flexibility drew Jo, Yoga Tree Perth owner, to yoga in her early 20s. But it was after a hot yoga class she felt the magic. She left with a sense of accomplishment, calm, and energy she’d never felt before. Her fascination with this ancient science of yoga took off. Jo was working as an accountant and her family was experiencing some challenging times. Both made Jo think about her life and what she could do with it. This put her on the path of a nine week teacher training in Hawaii in 2007. And she’s been teaching ever since. 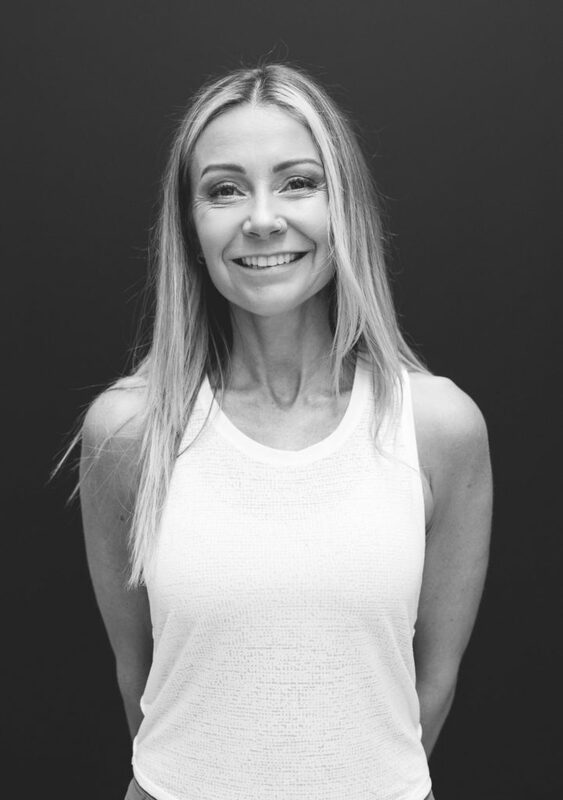 Jo’s gone on to complete a 200-hour Power Living Vinyasa training, plus an additional 200 hours in India and has completed her pilates training. Jo loves the combination of yoga and pilates and its ability to balance herself and her students. She continues to be inspired by her teachers but also her students. The practice and process of yoga has been so transformative for her. Jo hopes to encourage her students to cultivate the same devotion, passion, and trust to allow the transformation within them.